2018 ILT: Exploring the Wonders of Hsinchu! Our activity today, July 6, took us out from the PBC campus on to the streets of Hsinchu – “The Windy City”. This adventure was divided to two parts: Ramune Marble Soda Factory and Neiwa Old Street. 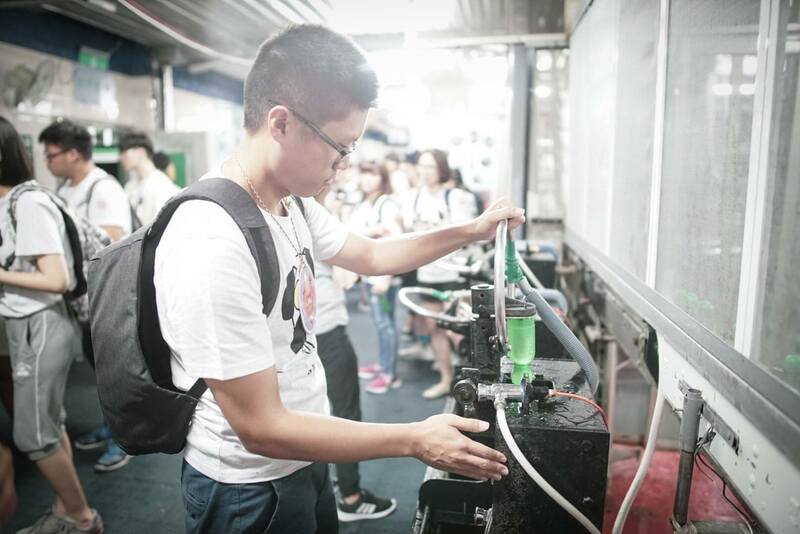 After viewing the Ramune Marble Soda Factory, we learned how to make our own Ramune Marble Soda and drank it with a sense of accomplishment!! 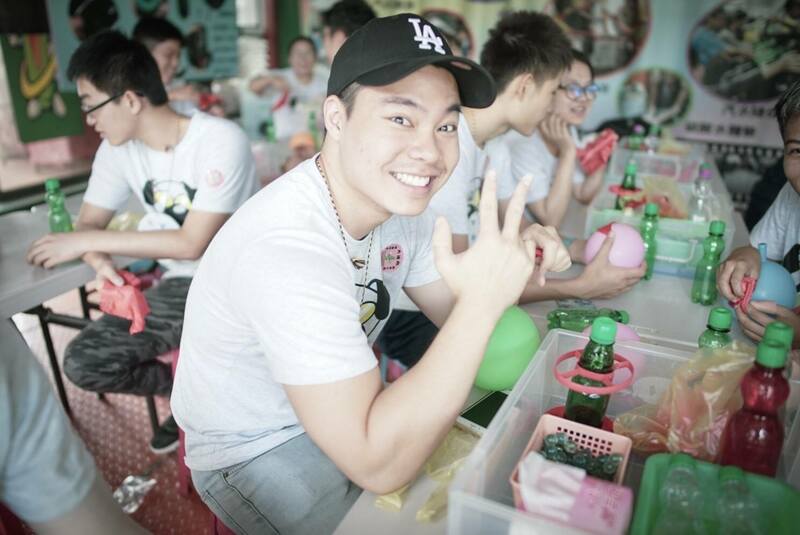 We then enjoyed authentic Hakka cuisine at noon. During our lunch break, Elder Daniel Chen, of Guansi Presbyterian Church, introduced us to the Hakka traditional culture. 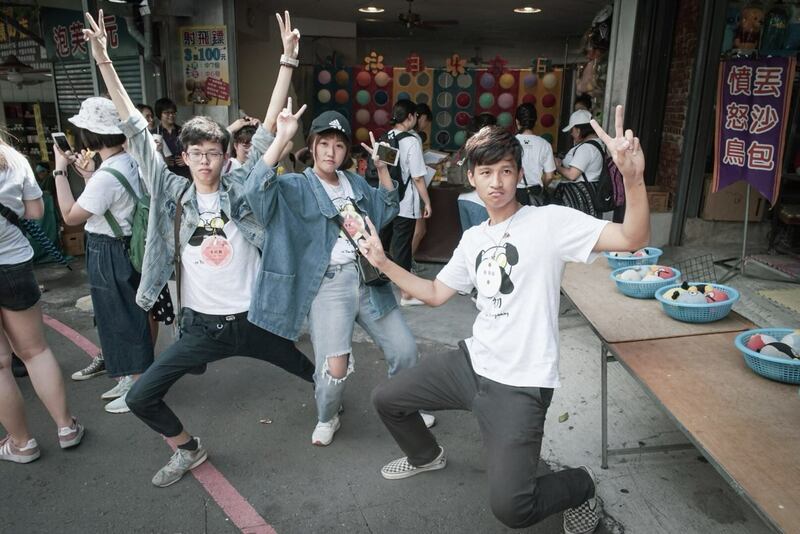 For the international youths who came to Taiwan for the first time, it was a wonderful opportunity to learn about the Hakka people of Taiwan and their special characteristics. We went to Neiwa Old Street in the afternoon, and the participants were assigned mission task which they needed to complete as they roamed around the Neiwa Old Street! 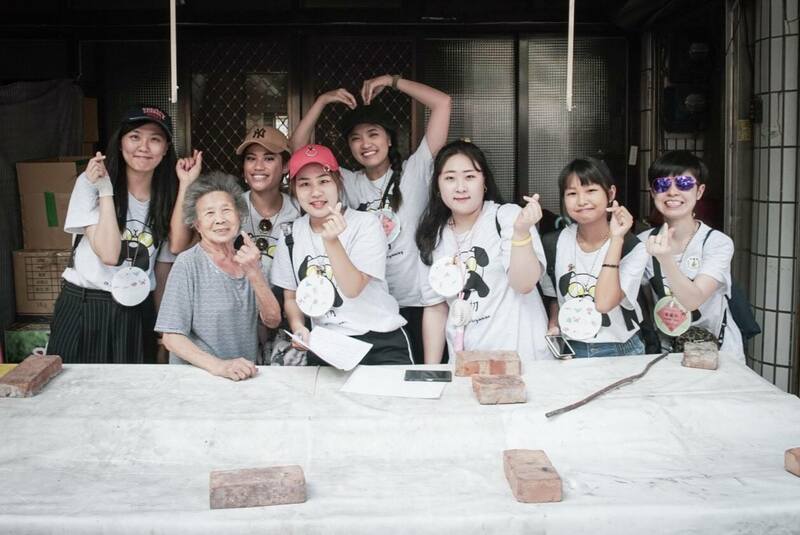 Their mission included taking a group photo at the most ancient shop, giving a free hug to a stranger, order drinks at a beverage shop using Mandarin Chinese language etc. 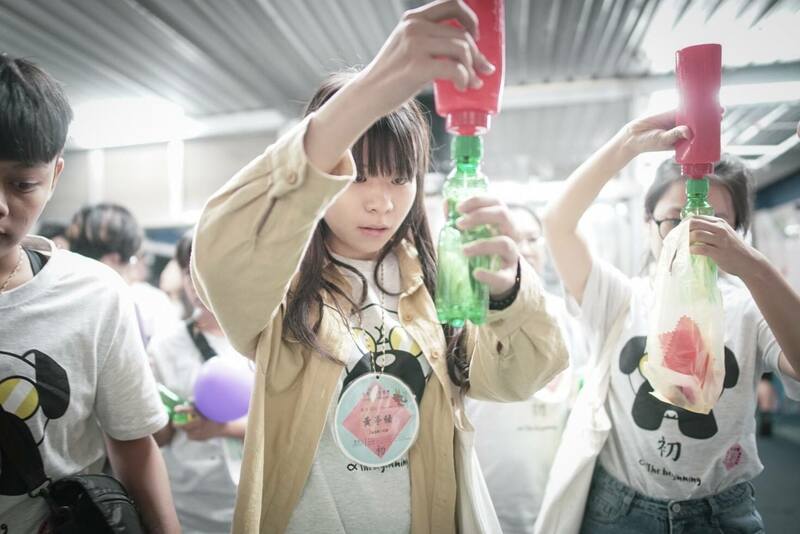 These challenges not only created memories but also enhanced the cooperation and “team building” between the international youths and local youths. 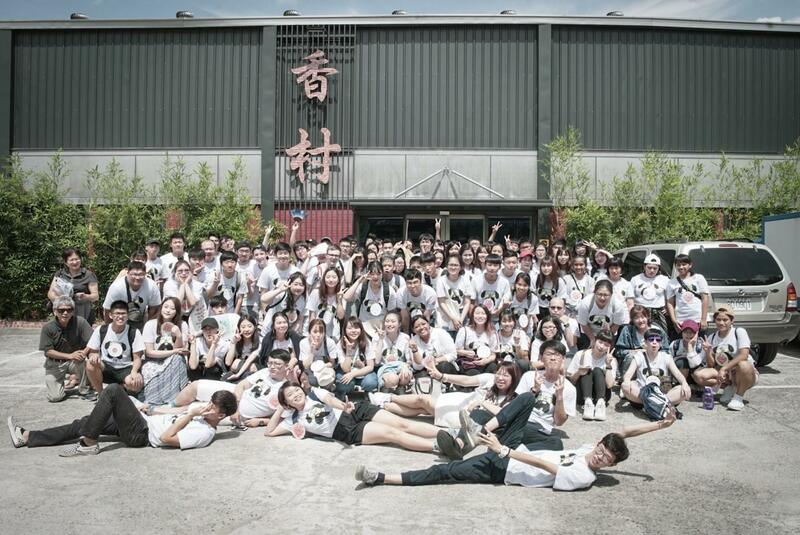 Moreover, the international youths had the opportunity to meet with local people at Neiwa Old Street and experience Taiwan’s highly reputed hospitality for themselves. 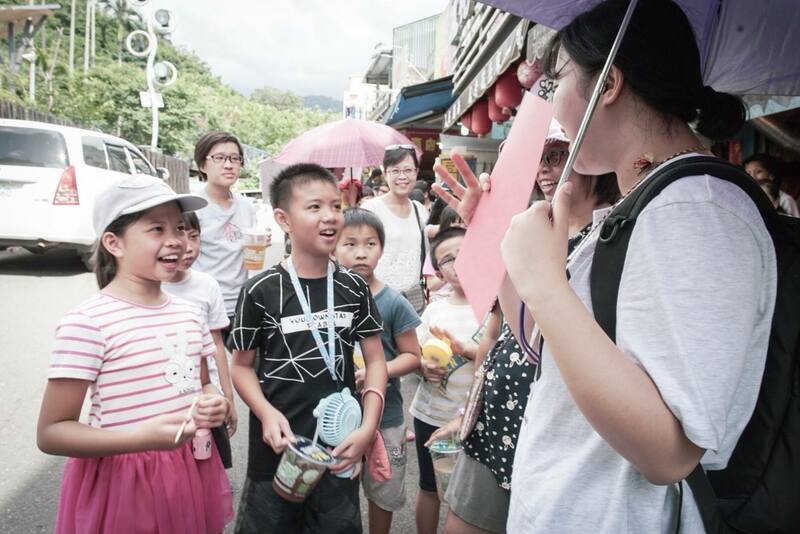 "Through “Seek for Wonders” activity, all the participants had the chance to experience Taiwan first hand; at the same time we hope it also inspired and encouraged the international youth to want to know even more about our country and culture!